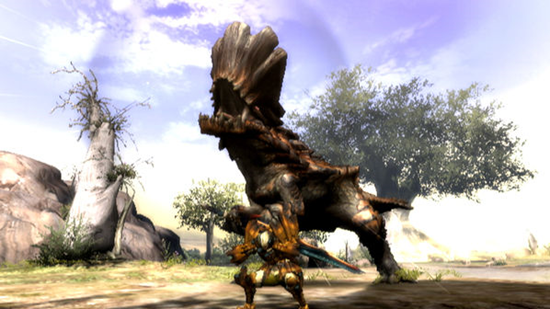 If you're headed to the San Diego Comic Con, which runs July 23rd through the 26th, you might want to tote your PSP and Monster Hunter Freedom Unite along into the gaming goodness. Why? Not only will you be able to find other Monster Hunter gamers to co-op with, you'll have access to eight brand new quests totally free thanks to Capcom. The quests will be available at the Capcom booth, and though Capcom claims that only "6 quests will fit on a memory stick" - I'm not quite sure what size they are referring to. Better bring the big stick just in case. Also, be sure to check out our review of the game.